• Visa fee once deposited shall NOT BE refunded in case of visa application is rejected/denied by the authorities in Thailand. 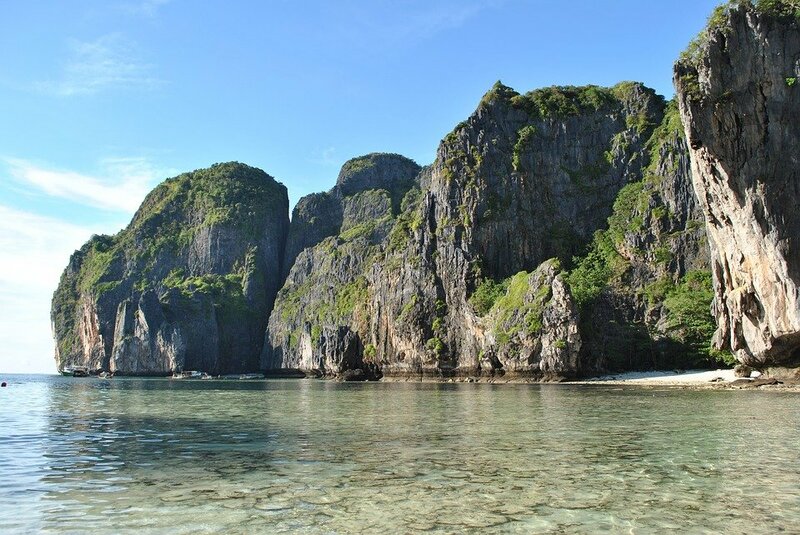 • Over staying in Thailand your visa will result in fines and detentions. • The Embassy/ Immigration of Thailand recommend all their eligible applicants to strictly follow the Rules and Regulations in order to avoid any delay. Since the visa policy is being monitored by the Thailand authorities, therefore, the instructions provided by the Embassy are subject to change without any prior notification. Flight Way Group of Travels, a famous Travel & Tourism Company of Pakistan are pleased to offer visit visas of Thailand for Pakistanis and other nationalities of world. We provide 5 star hotel accommodations along with return tickets at low rates. 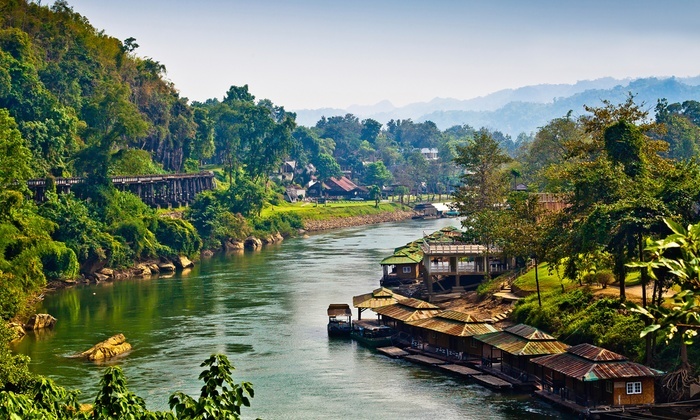 Thailand (known as Siam) is a hub of Natural Places at the centre of the Indochinese peninsula in Southeast Asia. Thailand is the world’s 50th largest country with an area of 513,000 square km. 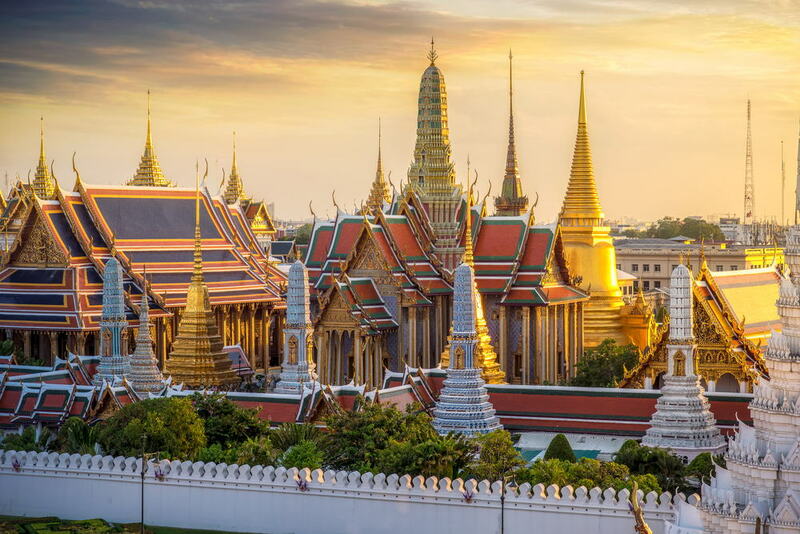 Bangkok is the capital of this amazing and beautiful country. Climate of Thailand is tropical, temperature range is from 28 C to 35 C but in winter temperature fall below 5 C, and is the most popular time to visit Thailand.